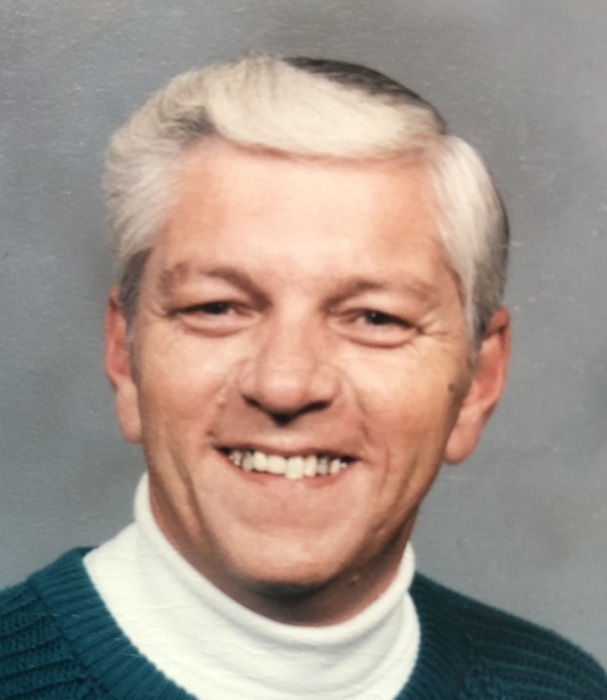 David F. Mullies, Sr., 69, of Salisbury, passed away Thursday, March 21, 2019, at Novant Health Kiser Hospice House in Salisbury. Born in Surry County on January 21, 1950, he was the son of the late Anna Pruitte Mullies and T.C. Mullies. David was a veteran of the US Marines and was wounded in Vietnam. He worked in management at K&W Restaurant and was a member of Franklin Baptist Church. Those left to cherish his memory are his wife, Patricia Mullies of Salisbury, whom he married in 1983; son, David Mullies, Jr. of Lexington; step-son, Chris Wiles of Salisbury; daughter, Tammy Sharpe (Shannon) of Lexington; step-daughters, Beverly Lottes (Mark) of Salisbury, Jennifer Ward (Mike) of Salisbury, Michelle Childers (Mike) of Charlotte; brother, Bobby Mullies (Nona) of Stuart, VA; 18 grandchildren and 3 great-grandchildren. Visitation: 11:00 AM-12:00 PM Monday, March 25, 2019, at Franklin Baptist Church, 3810 US Hwy 601, Salisbury, NC 28147. Service: 12:30 PM Monday at Franklin Baptist Church with the Rev. Joe Thomas officiating. Military Honors will be conducted by the Lyerly Volunteer Honor Guard. Lyerly Funeral Home is serving the Mullies family. Online condolences may be made at www.lyerlyfuneralhome.com.